Too noisy in the library? Let us know and we'll go "SHHH!" 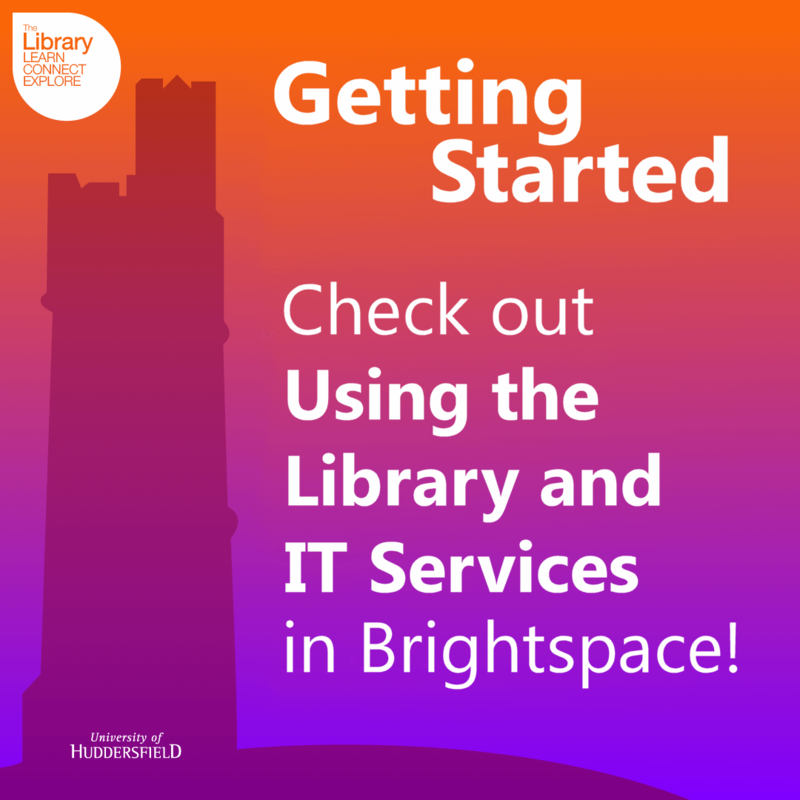 Check out Using the Library and IT Services in Brightspace!